Formulated to resist scuffs or abrasions, RubberMyte Wall Base is a coextruded thermoplastic rubber that will not fade or crack and easily forms to curves and corners for a clean installation. 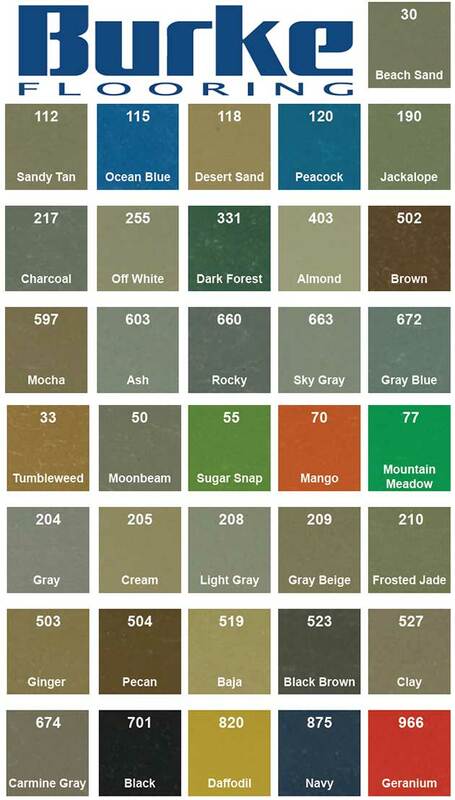 We offer Sale on the RubberMyte Wall Base in 36 Accord Colors; a range of hues to complement any decor that match the entire line of Burke Flooring products including Tile, Stair Treads, Mouldings and accessory products. If you area a Contractor, Builder, Property Manager, Apartment Owner and Trade Professionals this is the best time to purchase rubber base and SAVE BIG ! !